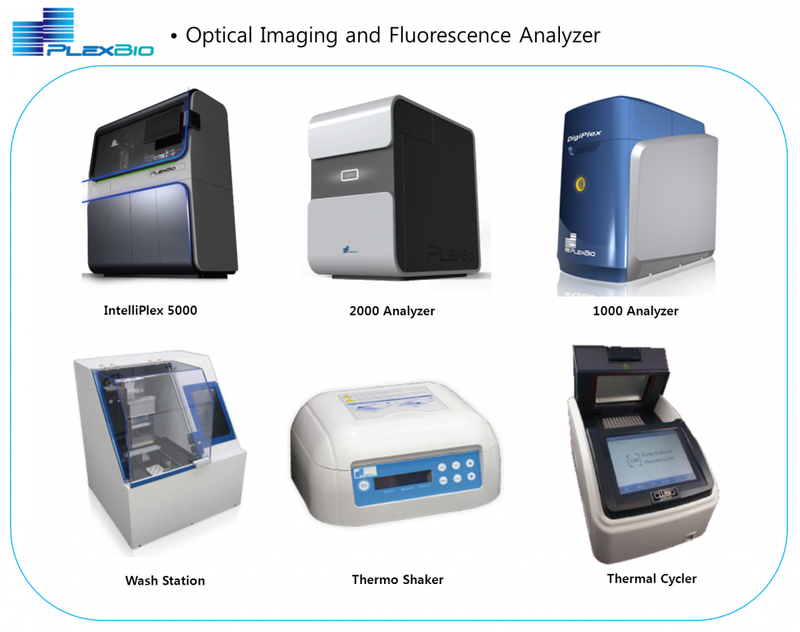 PlexBio Co., Ltd. was established in May 2010 to design, develop and manufacture IVD products and instrumentations in ISO-certified facilities. To this date, PlexBio has expanded from Asia headquarters in Taipei, Taiwan to Jiangsu Province, China, and has a U.S research facility in San Francisco. PlexBio는 2010년 설립되어, ISO 인증을 받은 시설에서 IVD 제품과 기기를 개발하고 제조해왔습니다. 현재까지, PlexBio는 타이완에서 중국까지 아시아 본부를 확장했고, 미국 샌프란시스코에 연구 시설을 갖추고 있습니다.